If you’ve been following our Facebook page for any amount of time, you know that we’re really big on being proactive in taking care of the maintenance on your vehicle: keeping up on your oil changes, making sure your tires are in good shape, and getting regular maintenance. If you want your car to last, you must keep up with the scheduled maintenance! But we also know that when it comes to running kids around, going to and from work and activities, and life in general, it’s hard to find the time to get that vehicle servicing done. Maybe you don’t have time to get to the shop after work before we close. Or maybe you’re just too busy on weekends. This is exactly why we offer our pick up and drop off service! If you work close to our McKinney or Frisco shops you can come drop your car off at the shop and we can take you back to work, to the gym, back home—wherever you need to be. And when your car is ready we can bring it back to you! 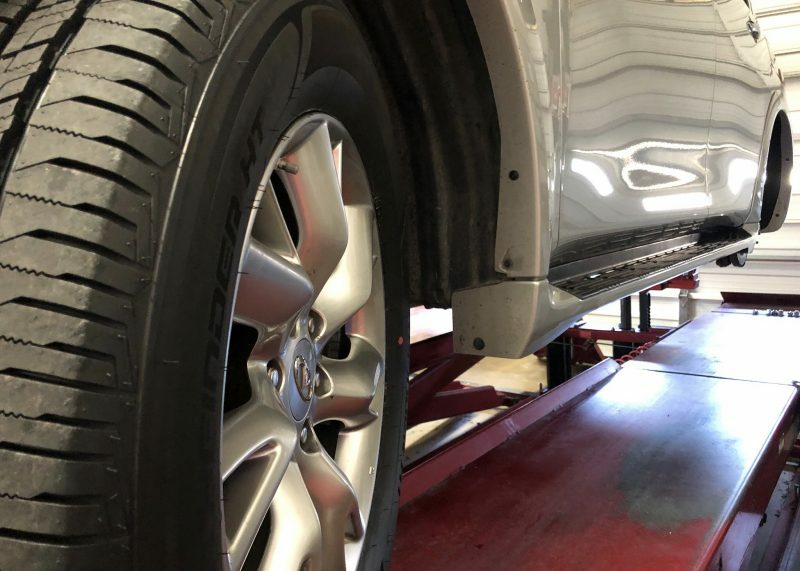 This way we can work on your vehicle while you’re at work or at home or doing whatever you need to do, without taking time out of your busy day to sit at the shop. Your car can get the maintenance it needs, and you save time! So if time has been an issue for you, please let us help with that! Take advantage of our free pick up and drop off service!